The instillation will be up until 2 April 2018. Olivier Malingue will be participating in Frieze Masters 2017. 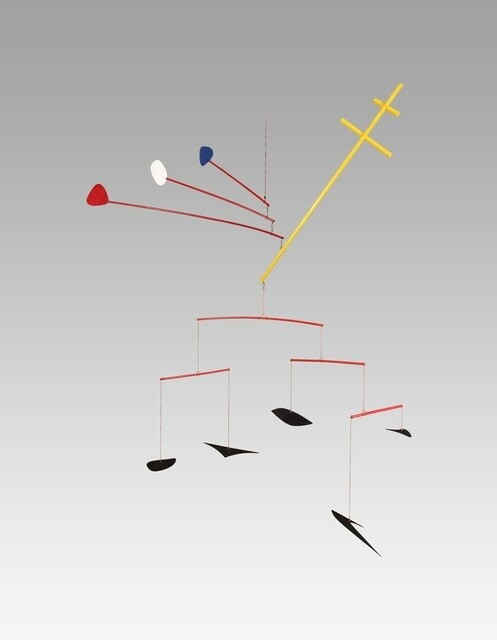 Their booth will feature works by Georges Braque, Alexander Calder, César, Nicolas de Staël, Jean Dubuffet, Jean Fautrier, Heinz Mack, Serge Poliakoff and Maria Helena Vieira da Silva. The gallery will be at booth B5. Concurrently, there will also be an exhibition at the gallery itself featuring works by Laurent Grasso. This exhibition runs from 4 October-9 December. There will be a Private View this Tuesday, 3 October from 6-8 pm. 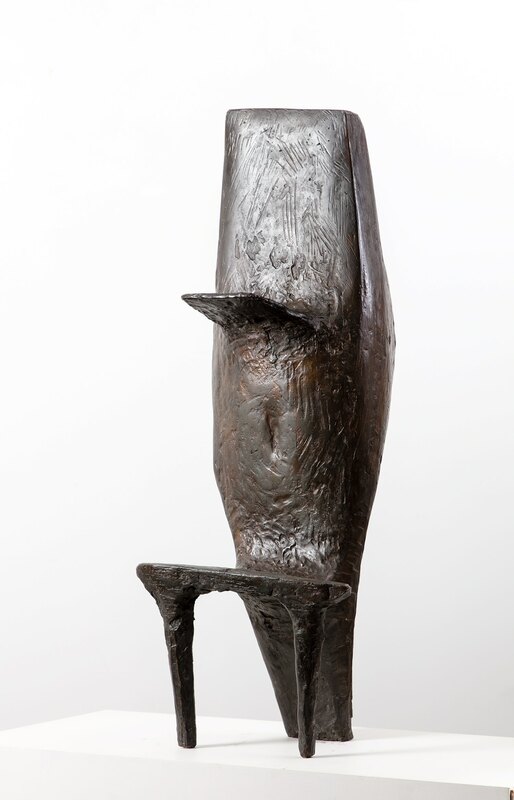 Marlborough Fine Art will be presenting a survey exhibition tracing the developments of post-war British sculpture from 1951-1991. Their booth at Frieze Masters will include works from artists such as: Kenneth Armitage, Anthony Caro, Lynn Chadwick, John Davies, Barbara Hepworth, Allen Jones, Raymond Mason, Margaret Mellis, Henry Moore, Eduardo Paolozzi, Victor Pasmore, Roland Piché and William Turnbull. The gallery will be at booth C8.